For animal lovers, the increasing number of creatures that end up on the threatened, endangered, or extinct list is devastating. Many organisations get behind animal conservation and mainstream entertainment activities such as visiting a zoo, or aquarium bring these issues to the forefront. But you may be surprised to find that many plants also face extinction. In fact scientists estimated that a huge 20% of the world’s plants face extinction- that’s one in five plants. 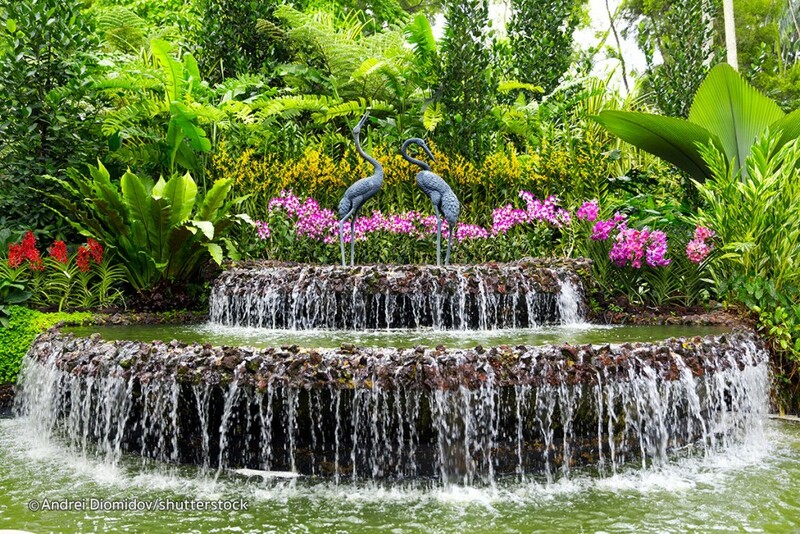 The World’s Botanic Gardens act as a safe haven for many rare plants. And while Botanic Gardens worldwide are popular tourist attractions, the purpose is also to serve as valuable research centres; for learning and educating and for important conservation work. 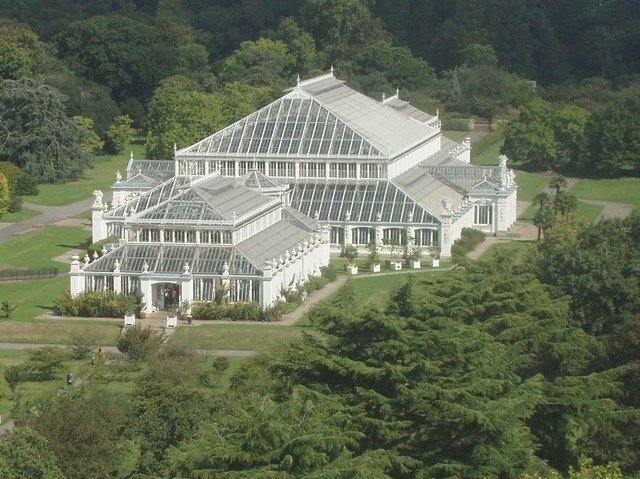 Image via Wiki Royal Botanic Gardens, Kew. 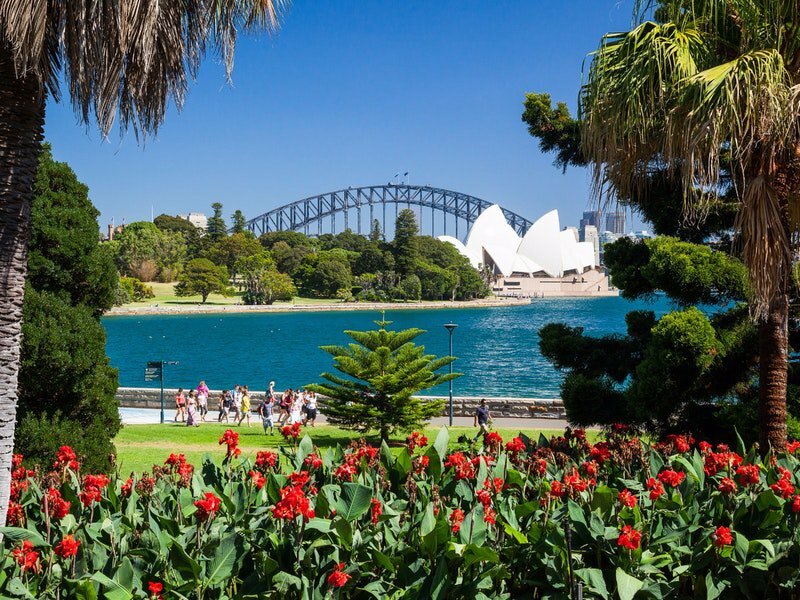 For the first time, a detailed global study has been conducted of plants grown in botanical gardens, where they recorded more than 100,000 species. 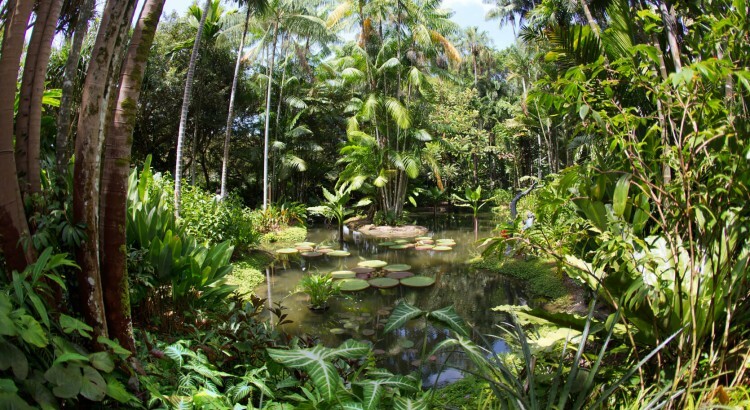 The study, conducted by the researchers from Botanic Gardens Conservation International (BGCI), has given great insight into what they have (of course), but probably just as importantly, what is lacking in the gardens. The Botanic Gardens is a huge resource of living collections as well as seed banks, and it is thought that perhaps more effort and energy should be focused on growing what they are able to uniquely grow, as there are no other parties able to do so. Dr Samuel Brockington of the University of Cambridge, and co curator of the study believes the global network of botanic gardens is our best hope for saving some of the world’s critically endangered plants. The study which was published in the journal Nature’s Plants covered the shortfall in plants across 100 institutions. 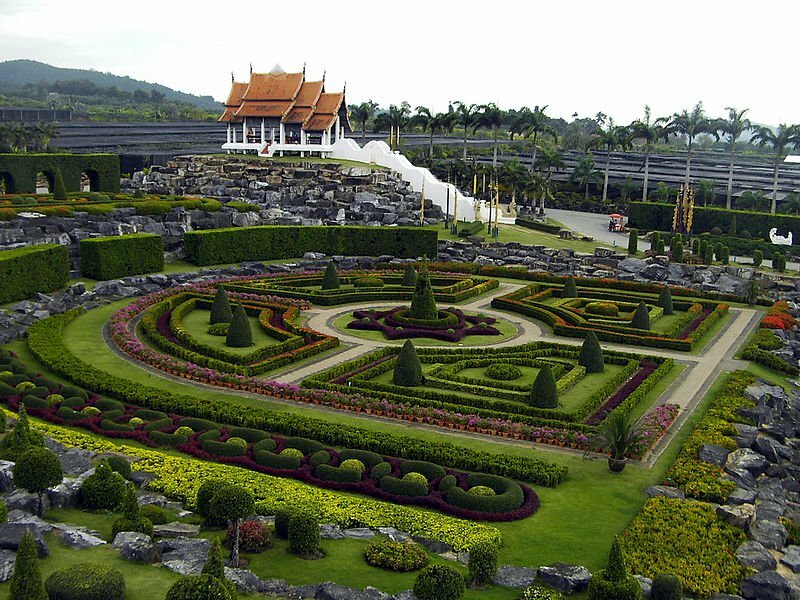 As the majority of the gardens were situated in the Northern hemisphere, the lack of tropical plants is understandable. To maintain the species would require heating and glass houses. Of course these species are more readily exhibited in their natural environment, however there are less gardens in the Southern hemisphere. What was most interesting for me was that only 10% of the collections worldwide were dedicated to threatened species. Surely there is more that we can do to preserve some of the world’s most vulnerable plants! ?